Bahar provides a classic combination of indisputable knowledge, unique experience and tradition that holds worldwide recognition. The restaurant offers guests a sophisticated fine dining experience with effortlessly charming staff, discrete service and tantalising food that few can compete with, ensuring guests come back for more. 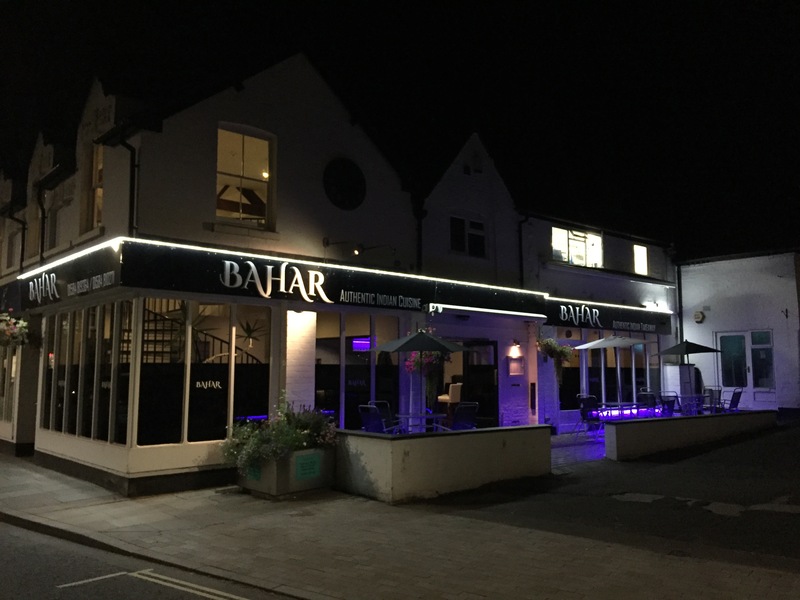 Bahar’s cuisine is derivative of traditional Moghul cuisine focusing around the Tandoor oven, where bread, fish, meat and game are all cooked in the authentic Indian style. We are also proud to bring you the modern dining experience of Fusion Cuisine; our proud Chef’s offer an exclusive twist to the dishes which originate from Asia. The bar offers a wide variety of beers & drinks and some of the finest wines from around the world, which you can enjoy with family & friends in a beautiful relaxing atmosphere.